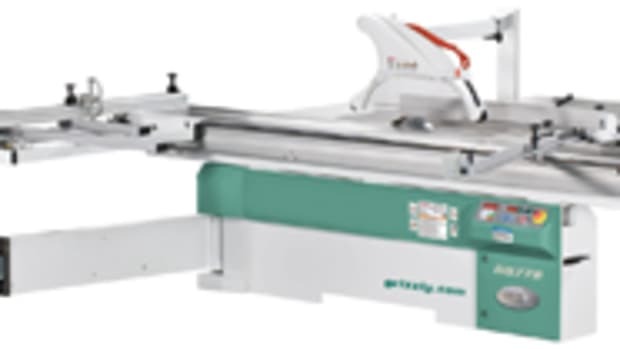 GRIZZLY INDUSTRIAL offers a new 4-1/2” track saw, model T10824, with four blades to cut a variety of materials. 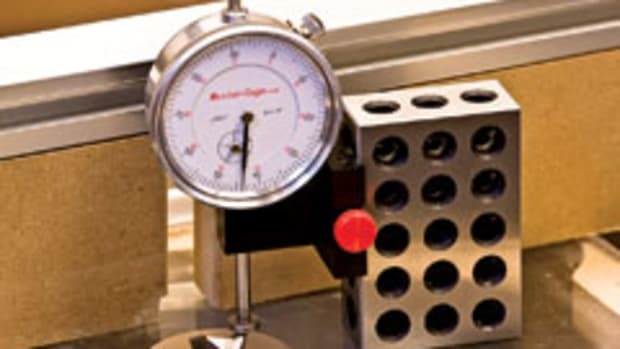 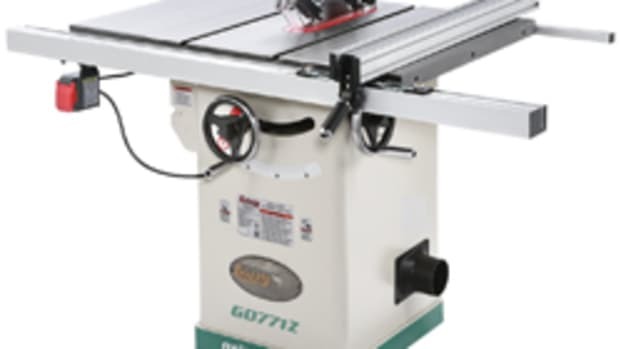 It’s sold with a 20-tooth, carbide-tipped blade for cutting solid wood and sheet goods; a 40-tooth, carbide-tipped blade for cutting soft metals, melamine panels and plastics; an abrasive blade/disc for cutting steel and a diamond-tipped blade for cutting tile, stone, concrete and more, according to Grizzly. 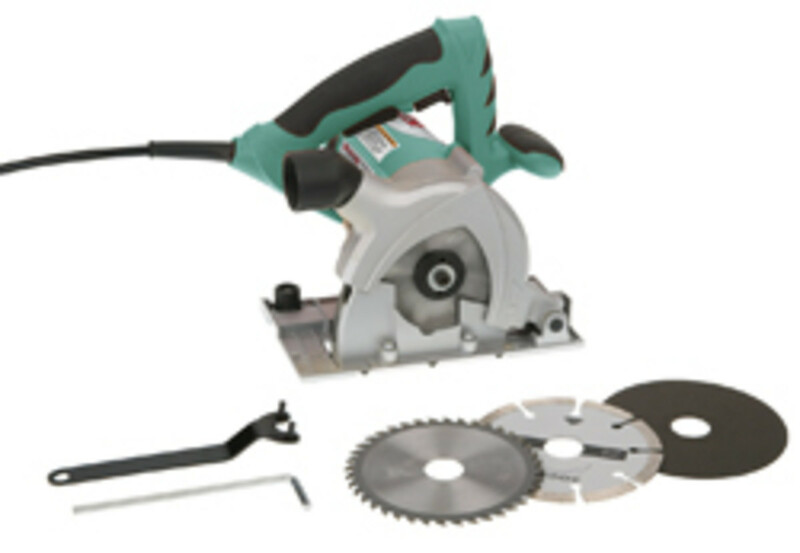 The saw works with an optional 24” track (model T10825). 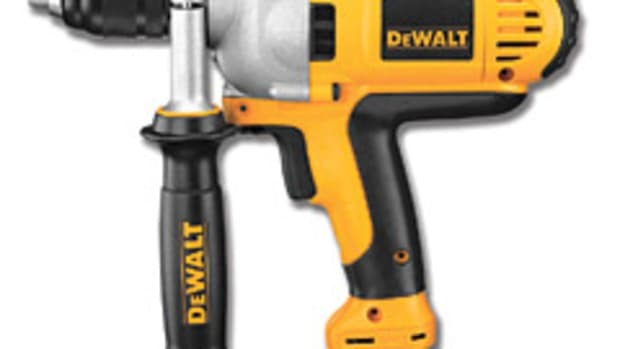 It features a plunge-cutting action and dust-extraction port that connects to a regular shop vacuum. 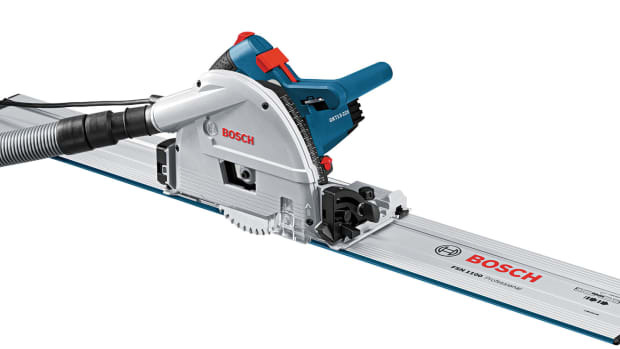 The mini track saw sells for $109.95. 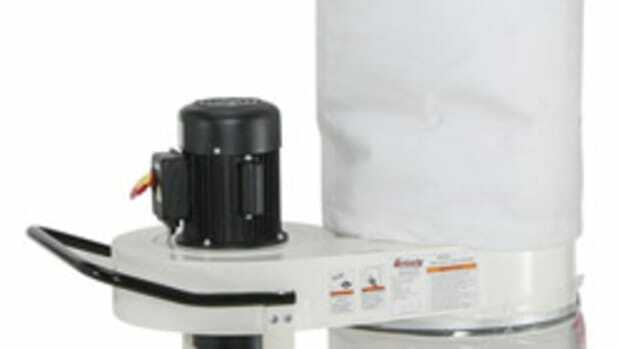 Visit www.grizzly.com. 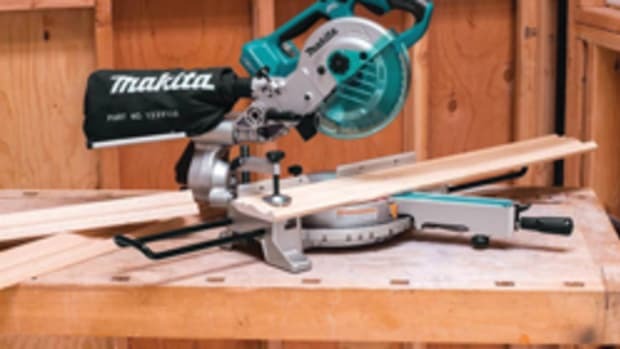 This article originally appeared in the February 2015 issue. 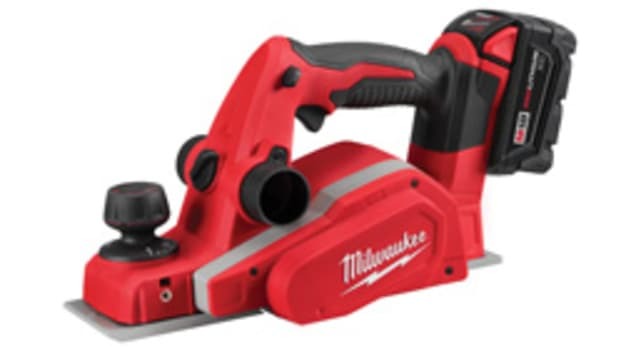 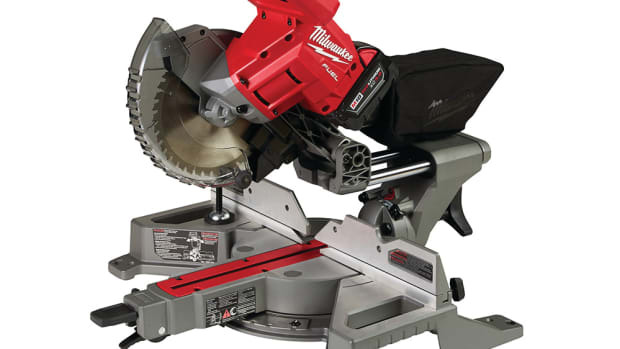 MILWAUKEE TOOL offers a new cordless 7-1/4” dual bevel sliding miter saw.